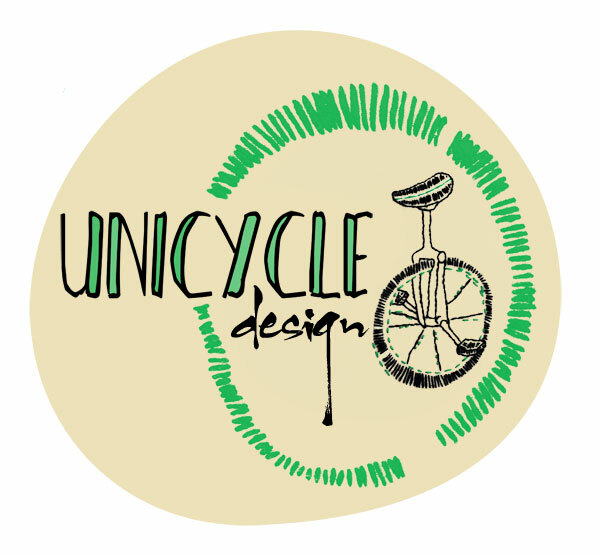 Unicycle Design have been launched on Facebook, with a website, blog and shop to be revealed soon! 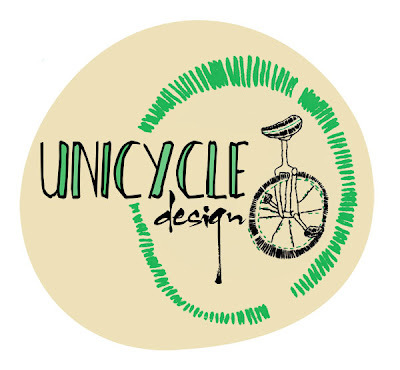 i love this logo. i can imagine it as a cool sticker or patch!